It’s been over 14 years since Andrea Bocelli released new original material. Nearing 60 years old, the huff in Andrea Bocelli’s voice is still present in the track. With the HFC Reveal Full Loom, there’s a more naturalistic and tangible quality. It allows Andrea to show he’s still capable hitting those highs while preserving the right balance of warmth and presence. The cables also reveal (pun intended) good separation between his and aMEI’s vocals. aMEI is incredibly smooth and seductive, especially during her solo verse. With a melody that reminds me a bit of his famous duet with Celine Dion, The Prayer, the piano is palpable and the violins simply sing with tuneful concord. Instead of sounding mechanical or sterile, the Reveal loom promotes a more resonant and euphoric sound. The Reveals have a wonderful tube-like bloom in the presentation. It’s something you can really sit back and enjoy. It’s evident in Lianne La Havas’ vocals in Green & Gold. The smooth and relaxed nature reminds me of the character that Purist Audio Designs and Shunyata bring to their cables – with its own tonal flavors. The electric guitar rolls off with a seamless roundness while the bass is noticeably tighter and deeper. Cymbals are light but well separated. The horns kick in with a warm and textured character. I think I’m ready to lay back on my couch and enjoy a good single malt with this one. 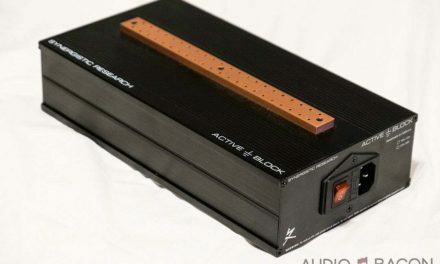 One of the concerns going into this review was the curiosity of how having a full loom would sound in regards to some of the notes heard in the HFC MC-0.5 review. Would using more magnetic conduction be better, or come with some caveats? Fortunately, there does not seem to be any loss of warmth or sense that the music sounded “stretched”. In fact, it’s quite the opposite. The sound of the full loom is relaxed and laid back, but still very dynamic. Some may prefer a sound more forward and with more treble energy and air, but the HFC Reveal sound has that “just right” grounded sense. It always remains “musical.” This is evident in Kamasi Washington’s Fist of Fury. Cameron Graves’ piano is dynamic and fast in its leading edges. This provides a beautiful contrast to Miles Mosley’s heavy and pacing electric bass before Kamasi’s relaxed and rhythmic sax kicks in. The Reveal loom just has a way of drawing you into the music – and keeping you engaged. Lastly, not so much of a listening impression as a note about the HFC Reveal loom. In the course of our listening and running through iterations, we do observe that the HFC cables do generally play nice with other cables – which is great. The impacts and listening impressions we notice do seem to reverberate when used as a singular piece. The degree of impact can vary depending on the component used. For example, in testing with the Linear Solutions OXCO Switch, we notice the same impact whether the HFC power cable was used with the switch or the LPS for the router. The cable’s influence was more pronounced with the switch than the router, but that character still carried through. Keep in mind, the High Fidelity Cables Reveal series represents a different price point compared to our last two reviews of the Synergistic Research and Audience full loom. A full loom for the High Fidelity Cables setup will start at an MSRP somewhere around $7,800 while the other two looms start at a minimum of $18,000. It’s not quite apples to apples, but it shows what a value this HFC loom can represent. Also, HFC recommends over ~1,500 hours of break-in to really open up and tighten the sound. We were only able to get around 800 hours so our impressions will be based upon that. The Synergistic Research Excite Series full loom represents a live experience that seems to bring you to the front row. However, there are similarities in the warmth and dynamics to the HFC loom. The presentation of the HFC loom isn’t quite as forward, nor is the soundstage as wide – but it strikes a nice balance. 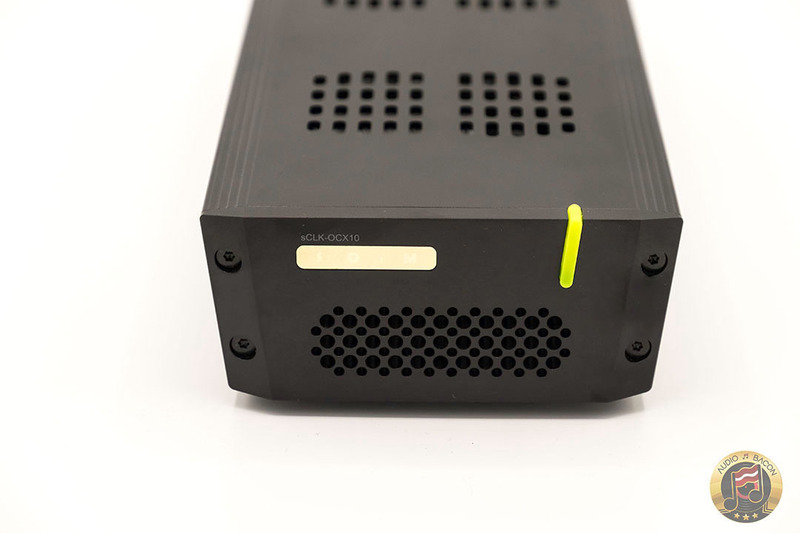 In this respect, the HFC is more similar to the Audience Au24 SX loom – especially in the case of depth and stage proximity. The Audience loom also brings more focus, detail, and defined outlines which contrast the smoother, warmer-colored, tube-like bloom that the HFC brings. This bloom supposedly tightens up with a further break-in of the HFC loom. In any case, personal preference probably applies here. The HFC loom’s character seems to have been voiced by prioritizing tone and melody – which is desirable by many. Somewhat arbitrary, but from a technical perspective, the sense is that with the High Fidelity Reveals, you’re getting 80%, 85% of the qualities that you’d get from the higher-priced cables, but at 40% of the price tag. You get a lot of what’s “right” with the other looms — especially in the body, dynamics, and tonal contrast. The HFC loom doesn’t offer up as much of resolution, air, and treble presence as the other two looms – which could be due to the insufficient amount of break-in. But I’m sure many will find it equally as enjoyable as the other looms – and may even prefer the HFC loom due to the complete absence of fatigue alone. 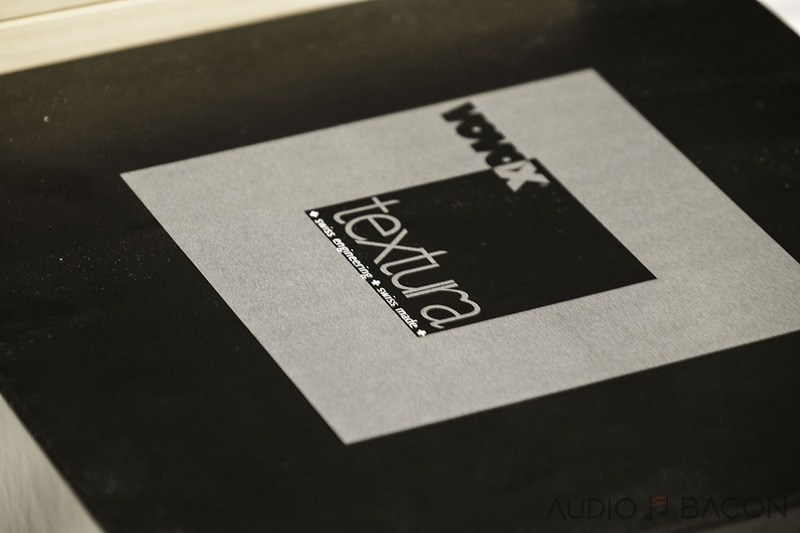 At the beginning and end of every listening sessions the words “Sounds great!” were pronounced out loud. 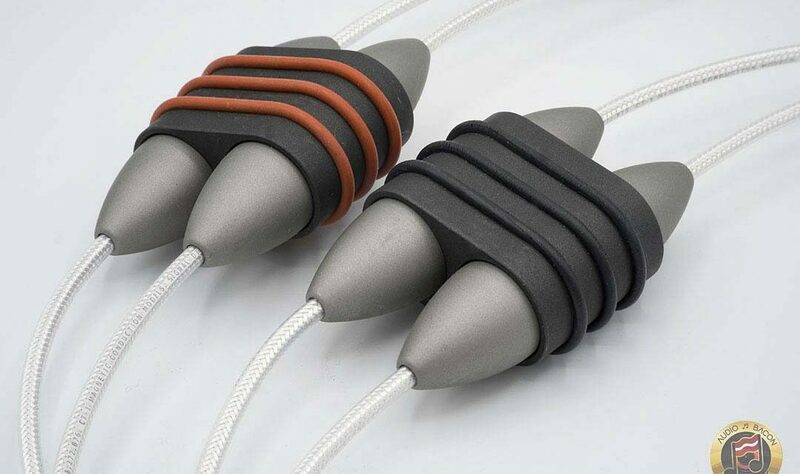 The full loom of High Fidelity Cables Reveals provides a sound that is dynamic, wholesome, and naturally toned. It’s also smooth and relaxed with an organic palpability. I’ve gotten quite familiar with the High Fidelity Cables Reveal line, so these findings weren’t necessarily a complete surprise. If anything, it reaffirms my opinion on what an incredible value the Reveal line brings to the audiophile table. 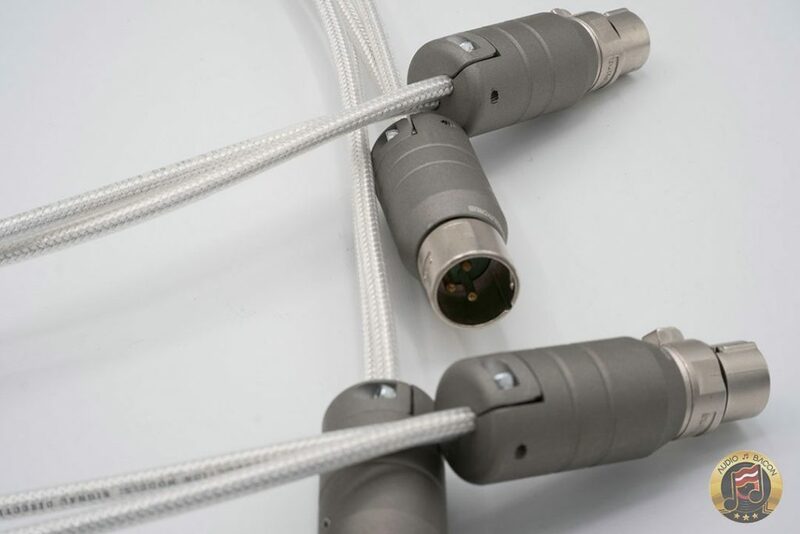 Aside from a full loom, these cables sound fantastic as standalone components and seem to, without exception, elevate anything it’s connected to. This is great if you’re looking to progressively dial in a system – and upgrade over time. As mentioned, these impressions aren’t even with the recommended amount of break-in of ~1,500 hours – where the loom will further improve in the form of more air, clarity, transparency, extension, and overall tonal balance. 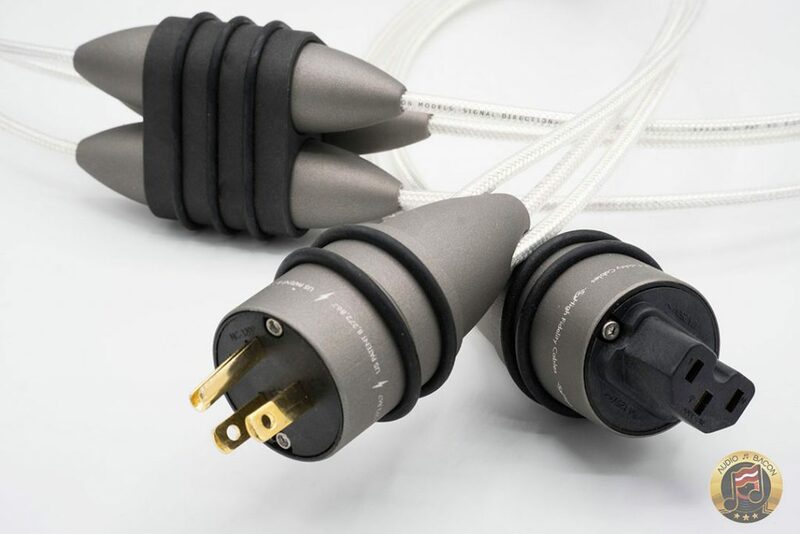 In essence, the High Fidelity Cables Reveal series will warm up the color and add a sense of body without detracting some of the other positive attributes you’ve built up in your system. 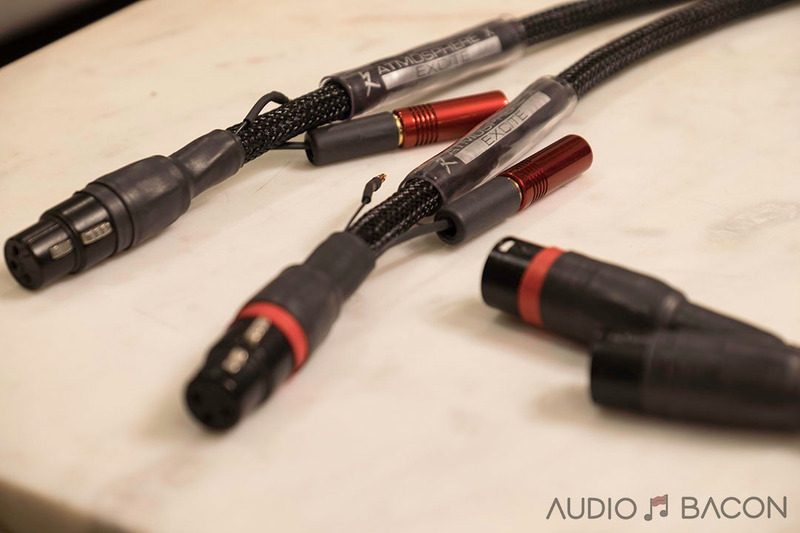 With various components ranging from $699 to $1,299, the High Fidelity Cables Reveals continues to punch way above its weight. 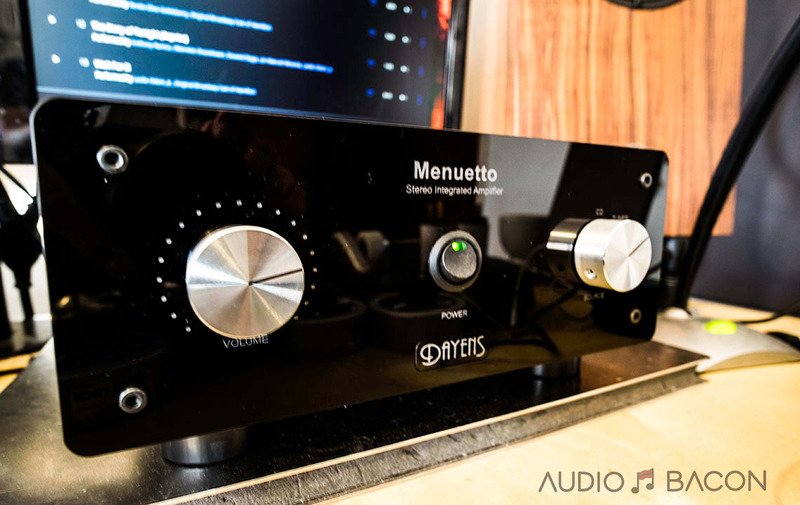 In addition, its sonic signature continues to be an audiophile favorite – making the Reveals a really easy recommendation. Check out their entire line of products here. Over the last 3 years I’ve used a variety of HFC products and all have me satisfied to the point that any experimentation with cabling is done with other HFC products. 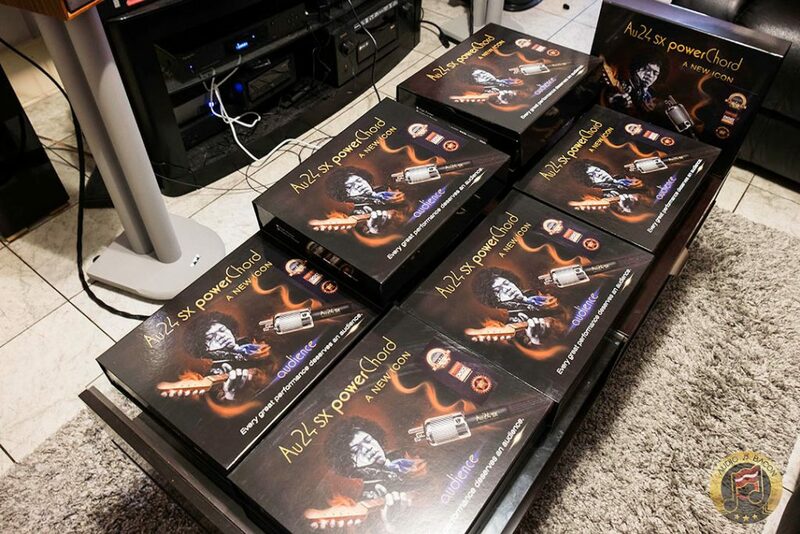 I find their products – be it cabling or power conditioners impact my system with a higher form of sound gratification. 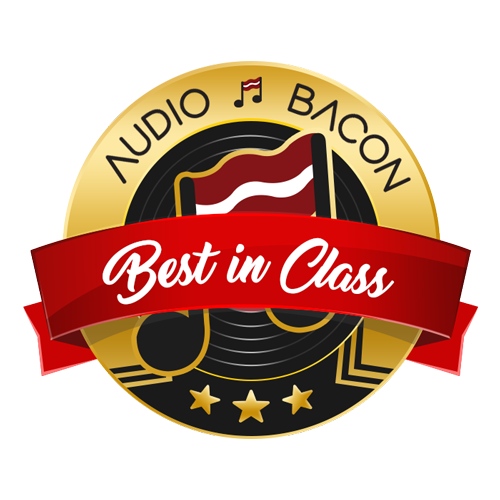 The HFC products are not the stars of my system but they improve highly the synergy of my components – DAC, preamp, amplifier, and speakers. Recently I upgraded from the Reveal to the CT-2 loom- it was like I had magically upgraded my total system. The tonality, soundstage, depth, and clarity were vastly improved. My next HFC upgrade will be the MC-1 Pro.